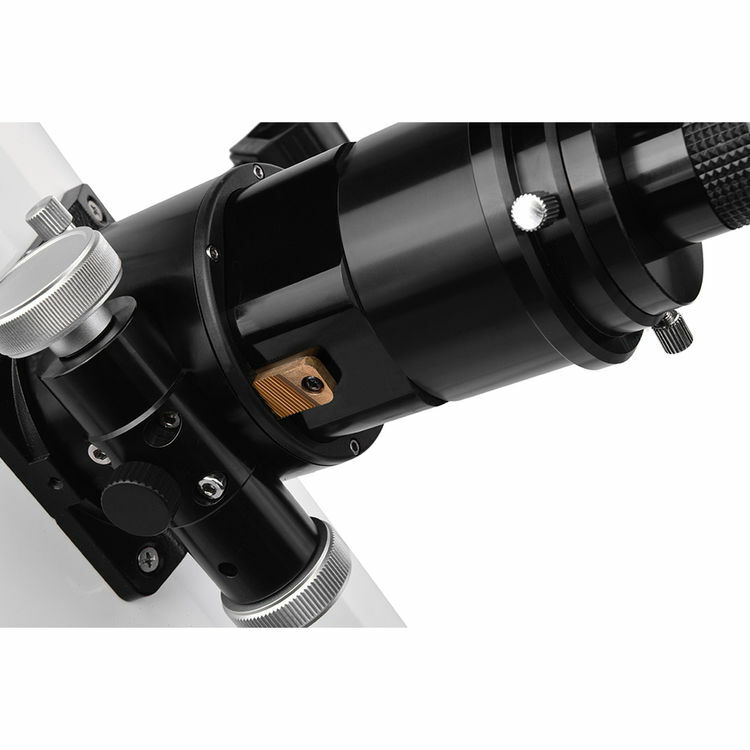 The unrivaled stiffness of the included 2.5" HEX focuser with helical gearing and 10:1 reduction makes focusing easy and allows the use of both 1.25" and 2" eyepieces. 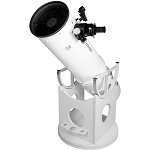 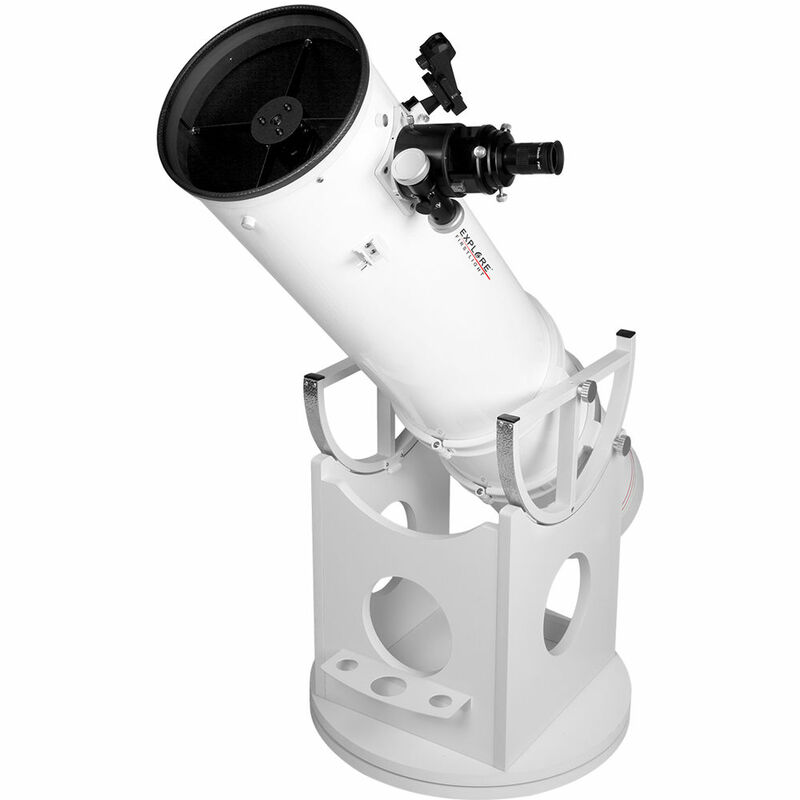 Including the 2.5" Hex focuser is a quantum leap for this price class of telescope. 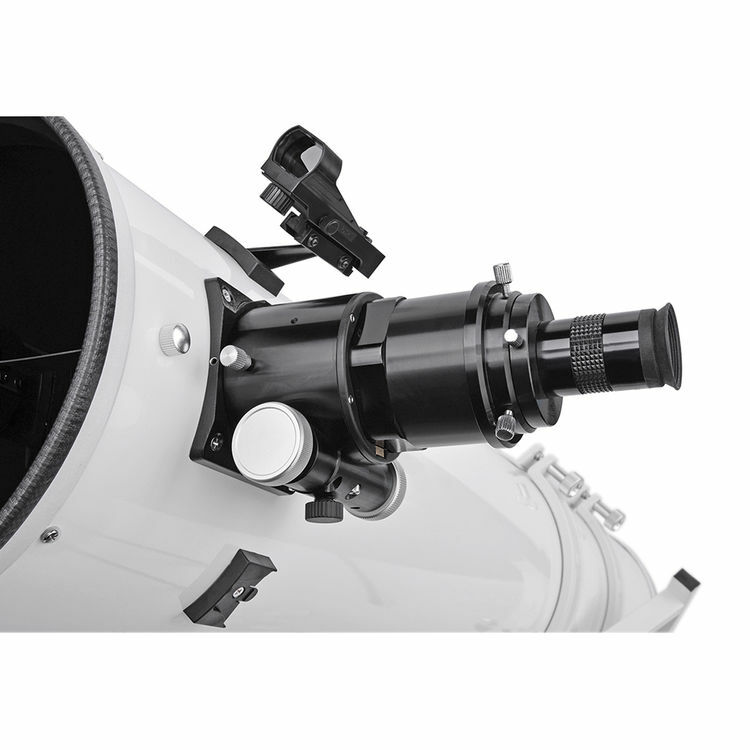 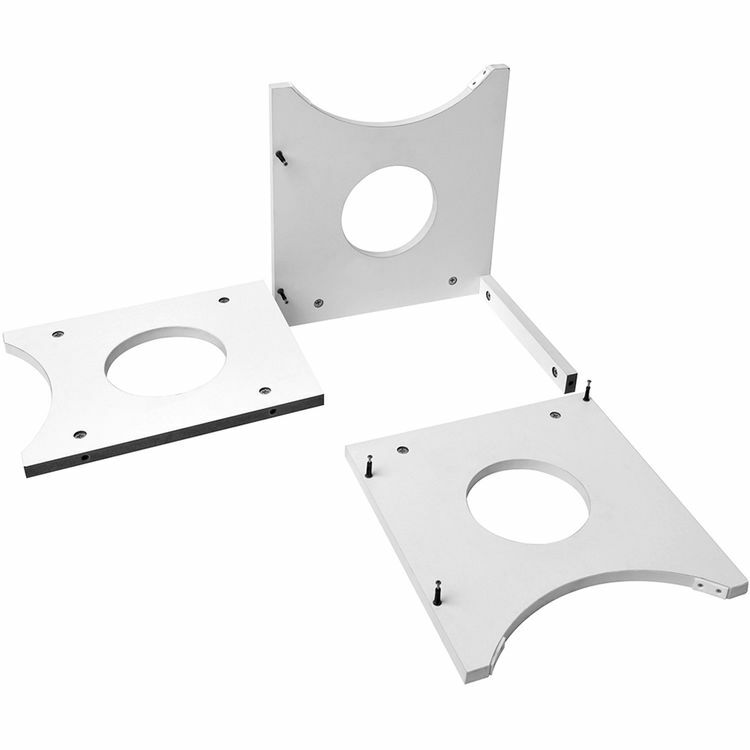 A 6x30 viewfinder as well as a 25mm SPL eyepiece are included with the device. 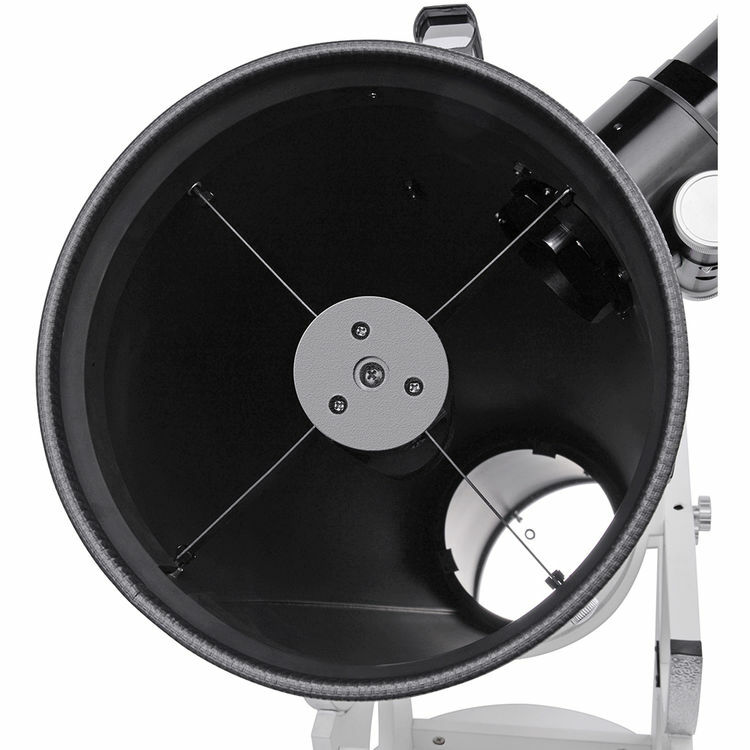 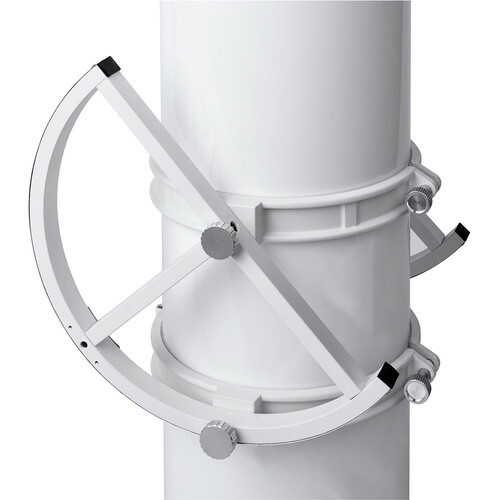 If you want to transport the telescope as compactly as possible, the new 10" FirstLight Dobsonian / Newtonian is easy.